Primary Crusher 1. Following that first blast, the South Flank teams constructed road networks to enable the early mining activity and construction access ahead of the build of Primary Crusher 1. This project is not just technologically advanced but economically beneficial too. 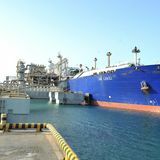 It is predicted that 9,000 people will be employed as part of the South Flank work force over the life of the project. 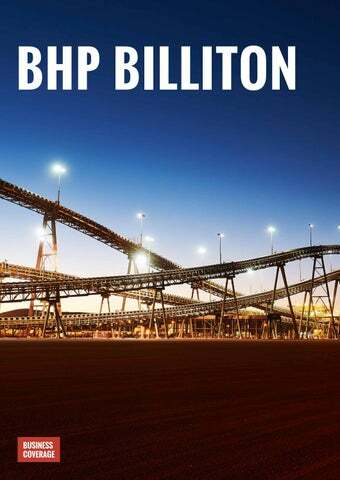 BHP also anticipates that approximately 85% of the US$3.6 billion project will be awarded to companies based in Australia, of which the majority (as much as 90%) will go to companies based in Western Australia. FY2018, supported by record production at Jimblebar and Mining Area C, WAIO is set to further benefit when South Flank becomes operational. With its Jimblebar truck fleet also becoming fully autonomous in 2017 and South Flank following its lead through further technological advancements, itâ&#x20AC;&#x2122;s clear that BHP is set to continue unearthing success. REMONDIS, the global innovator in recycling and waste management, is now delivering services to Australiaâ&#x20AC;&#x2122;s remote oil, gas and mining projects.